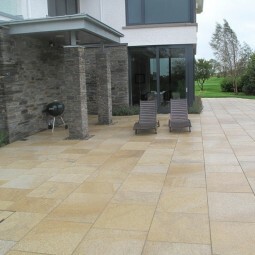 Yellow granite paving has been sawn on all sides and flame textured on its top surface. The material is naturally speckled in appearance and boasts variations in colour that include a beautiful combination of dark and light shades in yellows and buff tones. 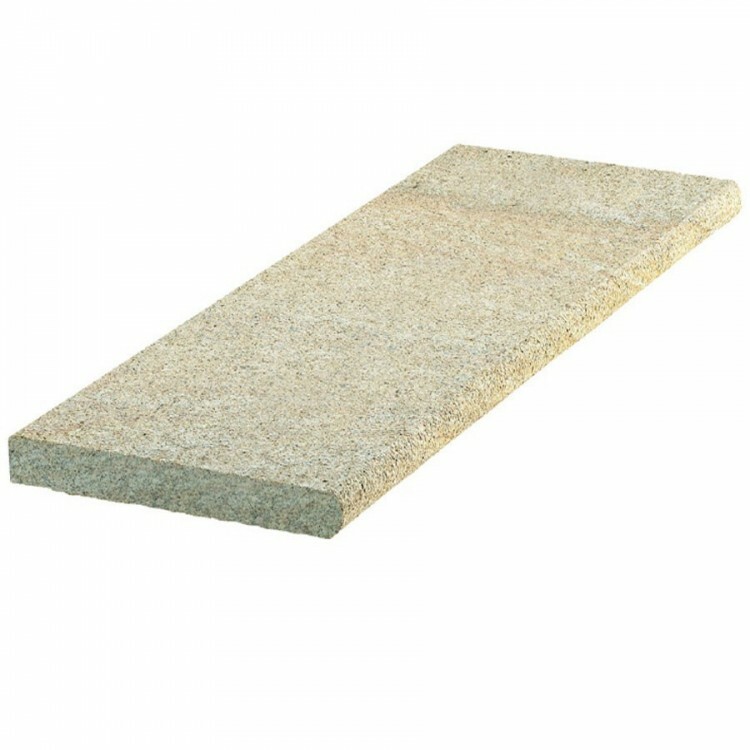 Our yellow granite steps will add a delightful splash of colour to any garden, and are perfect when used within pathways and patios. But did you know that these products can be used within your interior design, too? Combine these yellow garden steps with any of our other yellow grey granite paving products to create a consistent look. 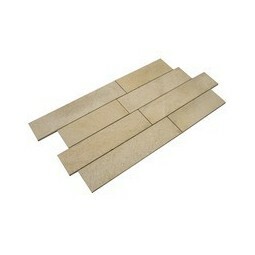 600x600mm single sized packs available in either 6.12m2 or 12.24m2 options, calibrated to 30mm deep. Its calibrated depth makes laying the product easier compared to random depth paving products. These stunning yellow granite paving slabs are provided in 600x800mm single sized packs. 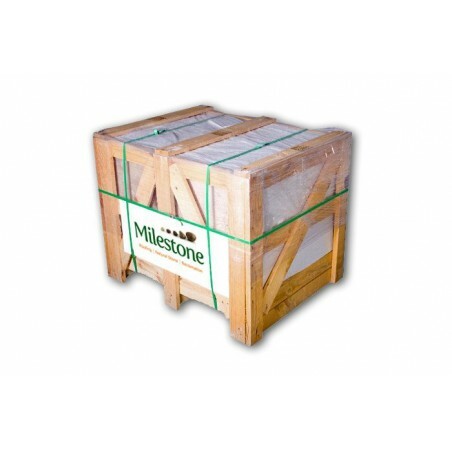 The product is available in either 5.76m2 or 12m2 options, calibrated to 30mm deep.